Chandler center for the arts puts on some of the best performances year round in Chandler Arizona. Make your next show the best one yet by reserving a premier limousine from Phoenix Limo Service. Elegant. Create that feeling of magic in the air with our luxurious fleet. Whether you need a sedan our a limousine, our chauffeur service will add that special touch to your evening at Chandler Center for the Arts. Spacious. Bring the whole family, and enjoy the comfort of our spacious limousines. Have room to talk and laugh as you arrive and depart from the show with each other in the intimacy of our cabins. Celebrate the occasion. 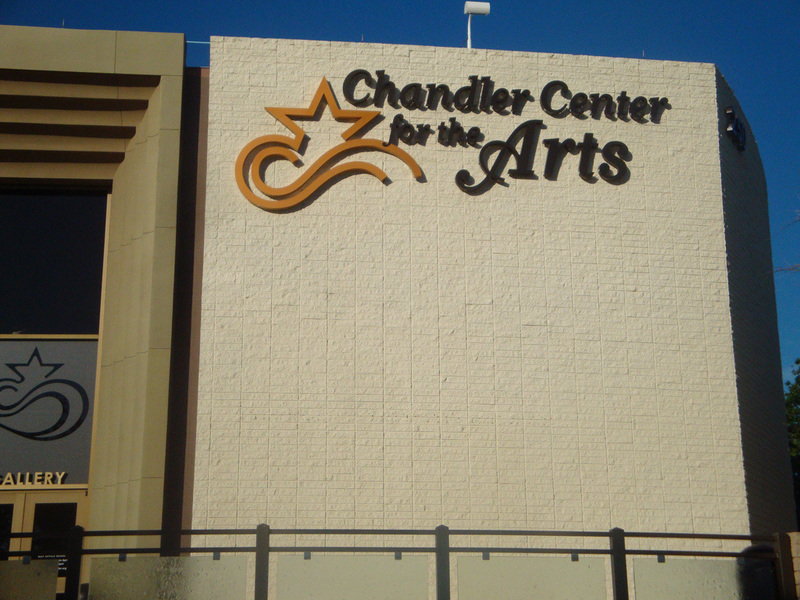 Many times the local schools in the area will put on performances at chandler center for the arts. Often times these are important landmark moments in the students life, and ones that will always be remembered. Reserve a luxury vehicle for your child's performance, and celebrate their efforts in their school performance. 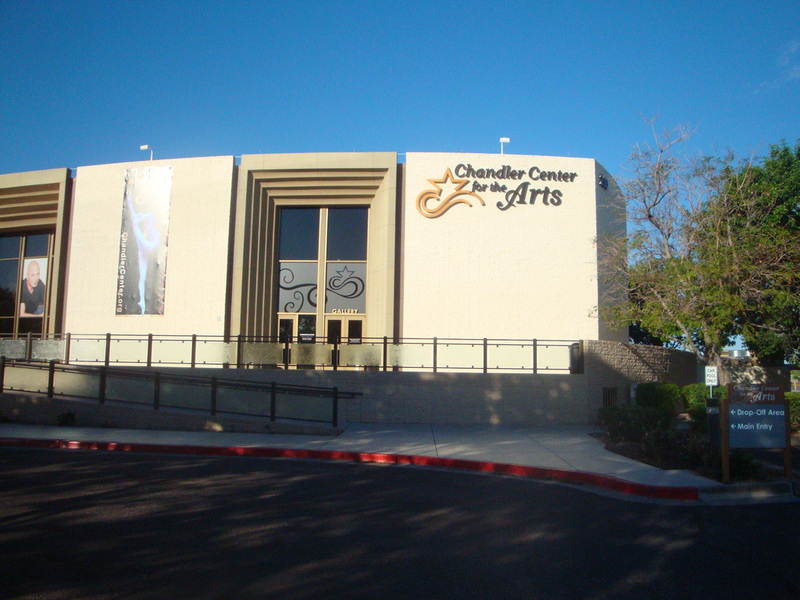 Inquire about our fleet for your next visit to Chandler Center of the Arts, call (480) 376-1699.